Some of the more interesting or userful programs I've done. Everything here is compressed with RAR. You'll need a copy of rar for your system to uncompress these files. RAR can be downloaded from www.rarsoft.com. A Virtual Dub plugin to try to digitally correct the 'bending' caused by overmodulation on video recordings. 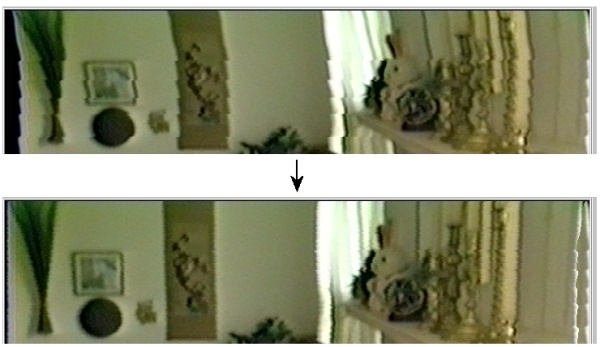 The 'bending' effect is sometimes also seen on old recordings, when the tape has slightly deteriorated.